One year ago, on 18 September 2015, authorities in the United States revealed that German carmaker Volkswagen Group (VW) had cheated on emissions tests. A few days later, EU industry commissioner Elzbieta Bienkowska spoke out in strident terms. "Our message is clear: zero tolerance on fraud and rigorous compliance with EU rules. We need full disclosure and robust pollutant emissions tests in place," she said. But has there really been zero tolerance on fraud? An investigative project by EUobserver carried out these past months show that lawmakers have created a legal environment in which enforcement is negligible, conflicts of interests loom, and responsibilities evaporate. For one, EU states have failed to create a consistent framework of penalties that would deter car companies with cross-border operations from using emissions cheating software. In 2007, EU countries agreed with the European Parliament and the European Commission that they would all put in place “effective, proportionate and dissuasive” penalties for the use of cheating software, known as defeat devices. But documents uncovered by a freedom of information request showed that several member states have laughably small fines, and that before the VW scandal broke in 2015, the commission did little to address this. The fine for firms using a defeat device in Italy, for instance, is an administrative penalty of between €80 and €318. 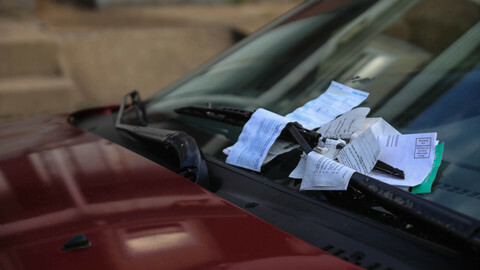 It is unclear if that fine would apply to an infringement as a whole, or per car. But even in the latter case, there is a stark difference with the United States, where fines start at $3,750 (€3,361) per car, and can be as high as $37,500 per car. In Austria, the potential fine is €5,000 and in Slovenia €4,000. In Cyprus it is only €1,000. “That's nothing. The fines have to be significant to force these companies to innovate. If your fine is low, then you will continue to cheat,” said Margo Oge, who was director of the US Environmental Protection Agency's office of transportation and air quality from 1994 to 2012. The patchwork of fines is relevant, because of the way car companies acquire permission to put a car on the market. 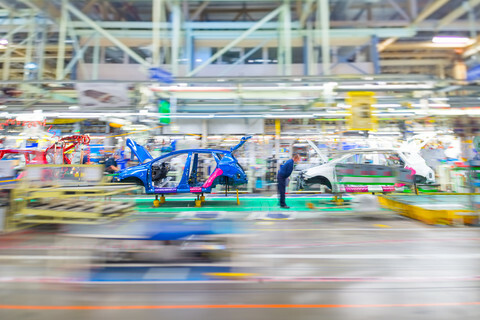 Rather than having to test every single vehicle, companies get a certificate called a “type approval” whereby only one car needs to be tested and certified to allow the approval of all other vehicles in its class. 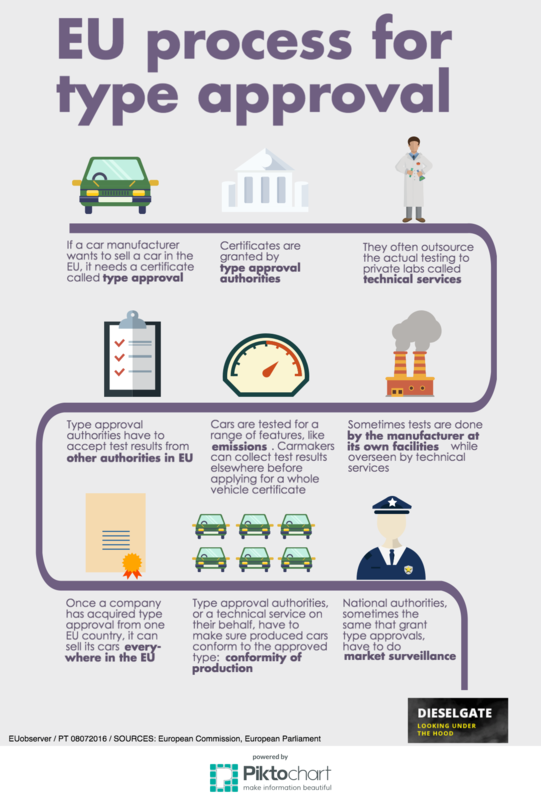 Carmakers are free to choose in which of the 28 countries they acquire their type approvals. The choice of manufacturers for a specific country's approval authority has further consequences: it means that that country is in charge of market surveillance. Michael Cassar, market surveillance director at the Malta’s Competition and Consumer Affairs Authority, told EUobserver by phone that overseeing the motor vehicle market is “not a high priority”, because Malta does not host car manufacturers. But Malta, relative to its diminutive size, is popular with car producers, granting around 6 percent of all EU certificates. Another issue is that many of the authorities outsource the actual testing to private companies, designated as so-called technical services. According to Czech engineer Libor Fleischhans, there is a conflict of interest when the company you are testing is also your customer. 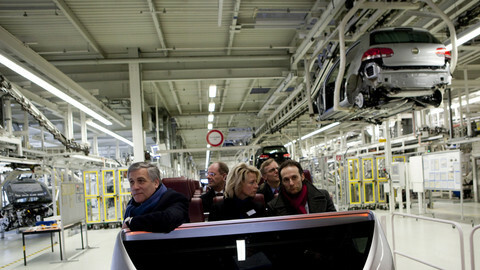 “They are friends with the car manufacturers,” said Fleischhans. The European Commission has implicitly acknowledged that, by proposing to transfer to Brussels the power “to suspend, restrict or withdraw the designation of technical services that are under-performing and too lax in applying the rules”. What did the EU know? The past year also saw the question being raised whether the commission could have done more to uncover the scandal, to which VW admitted after US authorities continuously questioned the German industrial giant about wide discrepancies between emissions recorded in lab tests and those measured on the road. There had been several hints. 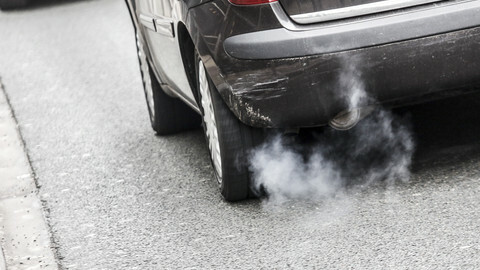 As early as 2012, the commission’s directorate-general (DG) for environment listed the “failure to control vehicle emissions” as a risk and noted that “considerable pressure” from the car industry was “delay[ing] action”. DG environment did not (and still does not) have the power itself to investigate this. It asked colleagues at the DG industry to do the work. A letter dated 19 November 2014, from the highest civil servant in the commission's environment directorate, showed that there were suspicions that carmakers were breaking the law. Karl Falkenberg, who was then director-general of DG environment, wrote to his counterpart in the industry department, Daniel Calleja Crespo, about suspicions that diesel cars “produced on average 7 times more NOx [nitrogen oxides] emissions than allowed”. He said it was clear that car manufacturers are acting “against the letter and the spirit” of EU rules. Falkenberg asked in the letter for an investigation and Calleja ignored this request. But in what was maybe the most important revelation this year, and which went by relatively unnoticed, it is not only Volkswagen whose diesel cars are designed in a way that they emit much higher levels of pollutants than in the real world than is allowed under EU limits. 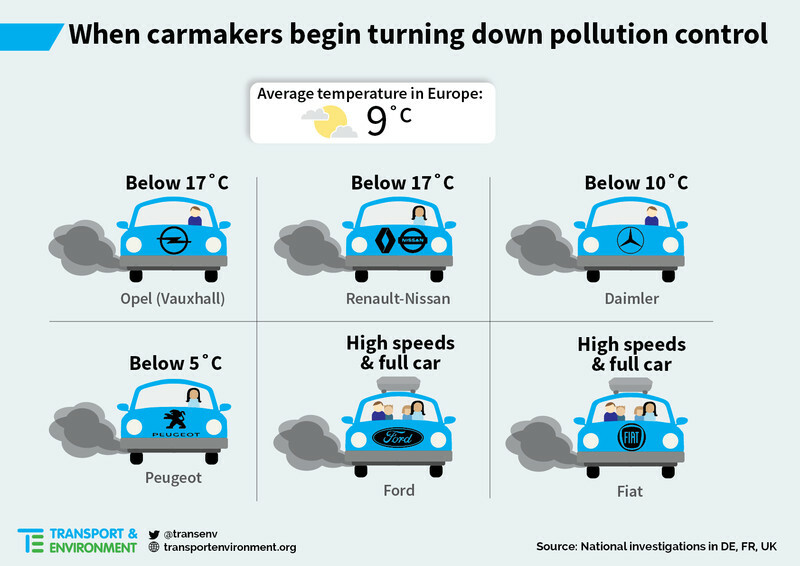 Following the VW scandal, investigations into actual emissions on the road were carried out by authorities in Germany, UK, France, Wallonia (the French-speaking part of Belgium), and Italy. These revealed that most manufacturers switch off or turn down their emissions filtering system during normal driving conditions. Carmakers have widely made use of an exception in EU rules, which stated that defeat devices are allowed if they are meant to protect the engine. But the legislation clearly says that the emissions control system must work under normal conditions. And the conditions under which carmakers cling to the exception, are very normal indeed in Europe. The emissions system of the V6 version of the Audi A6, for instance, worked less hard when outside temperatures were below 17C. The Fiat Ducato 3.0 when it was between 5C and 20C. Some models stopped filtering the polluting emissions after 22 minutes of driving. 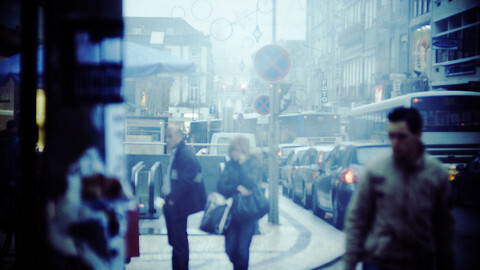 Official 20-minute emission tests are carried out in a laboratory where temperature is kept between 20C and 30C, so the shut-off techniques were not detected. In hearings by the European Parliament's inquiry committee into the matter, representatives of the car industry dryly stated that it was their interpretation that EU emission limits only needed to be met in the laboratory, not in the real world. 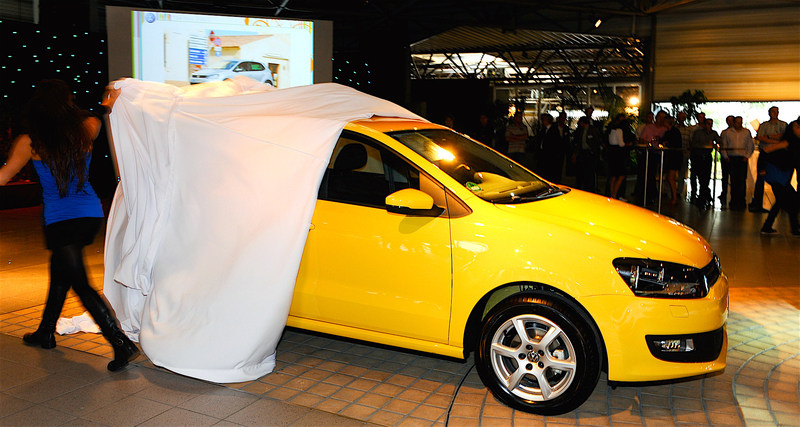 Not one car company has been indicted for breaking the EU rules on defeat devices. VW potentially faces “substantial penalties” in the United States, on top of having agreed to a €13 billion settlement there, but European buyers of cheat-cars have not been offered any compensation. In Brussels, the scandal helped speed up the introduction of a commission proposal for a reform of the type approval system, which would establish more EU oversight. However, the plan still needs approval from national governments, who are generally not keen on ceding power to Brussels. Even the rapporteur in the EU parliament is not so keen. EU industry commissioner Elzbieta Bienkowska has stepped up to the plate. Earlier this week, she announced that she was losing her patience with member states' inaction. “You will definitely see some infringement procedures next month,” she told MEPs on Monday (12 September). But in the meantime, millions of diesel cars are still driving on the road in Europe and still emitting much more than EU limits. VW said it was “very confident” that its recall would be a success, but several reports noted that after VW's fix, the cars are still emitting too much. It is hard to quantify the impact of cheating cars on air pollution in Europe and, in turn, the impact of that pollution on people’s health. But a World Bank study, published in September, gave some hint of the cost of real-world emissions when it said that over 230,000 people died in Europe in 2013 due to toxins in the air they breathed. A leaked EU memo from 2012 shows that officials warned the office of former industry chief Antonio Tajani on possible illegal car emissions discrepancies, but he did nothing to investigate. EU states are hesitant to transfer power to Brussels, but the case of how car certification works, or doesn't work, in practice gives few arguments to supporters of the status quo. The outrage at Volkswagen's industrial-scale emissions cheating has not subsided, but the EU and Germany have done little to punish the automaker or provide compensation to its customers. 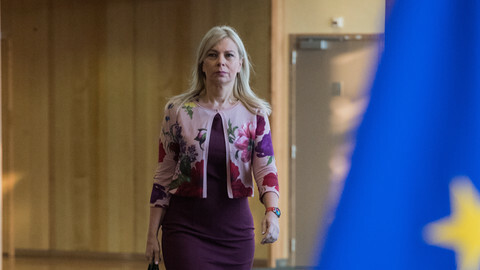 EU industry commissioner Bienkowska had promised there would "definitely" be infringement procedures against countries that failed to make car manufacturers follow EU rules.